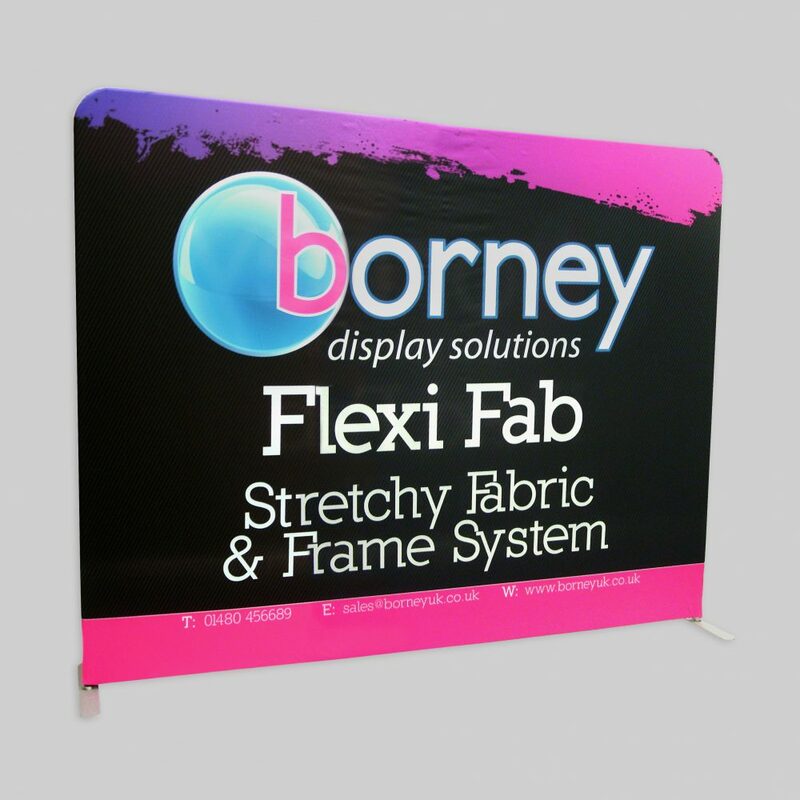 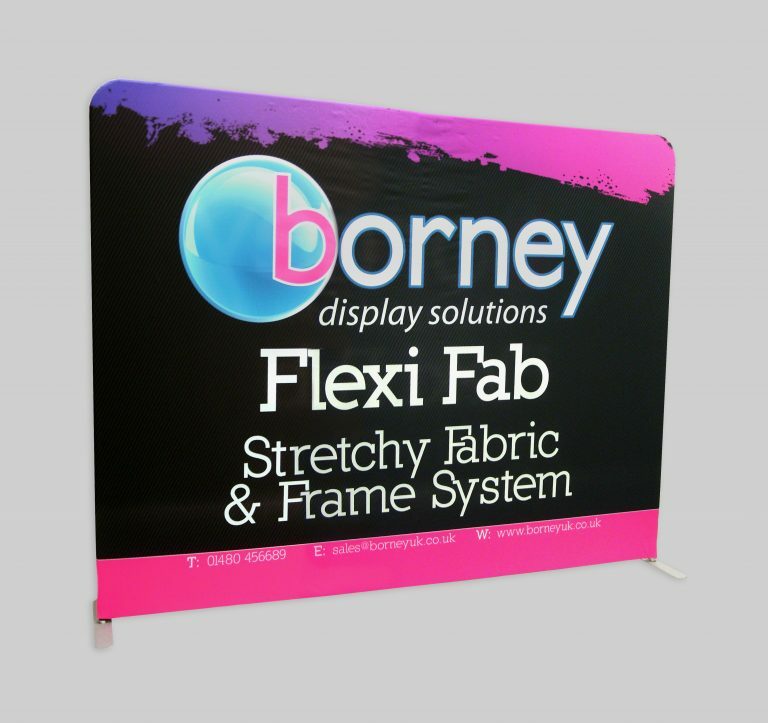 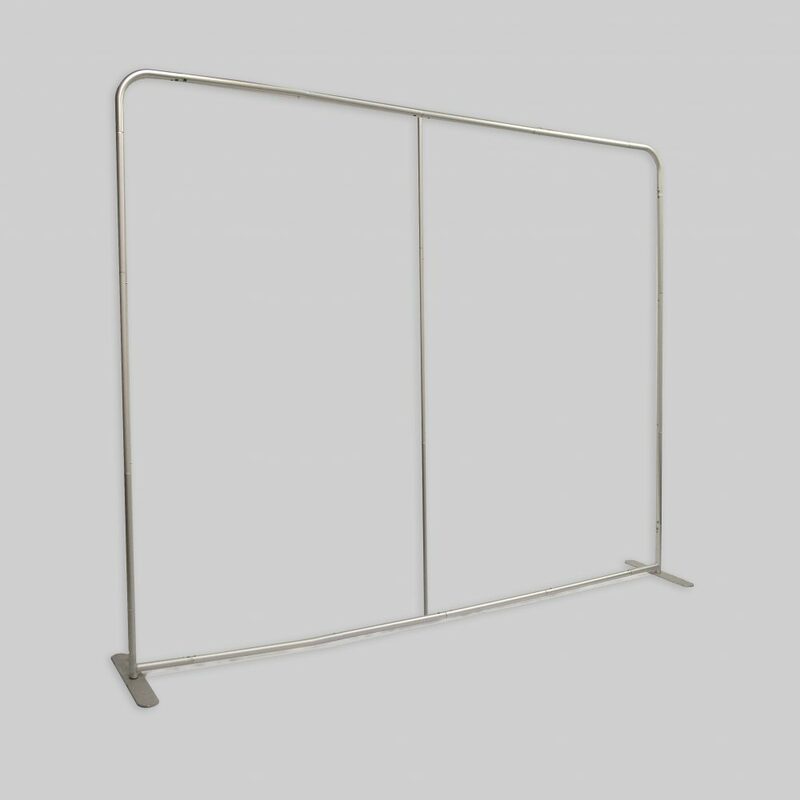 Our straight tension display stand is lightweight, easily carried and simple to put up. 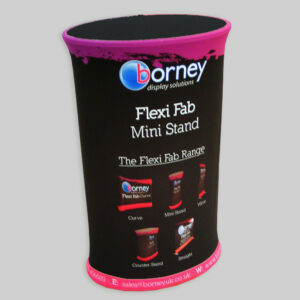 The straight tension display stand is an eye-catching way to promote your brand or product. 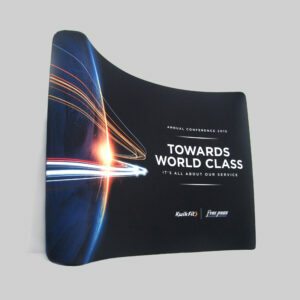 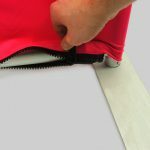 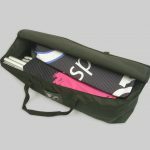 It is made from a double sided stretch material fitted over an aluminium frame. 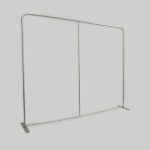 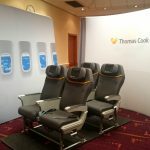 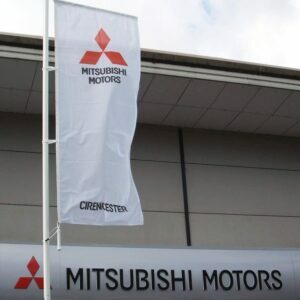 It is perfect for exhibitions and internal use because of its small floor area required, especially in comparison to most other exhibition stands. 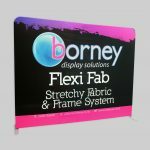 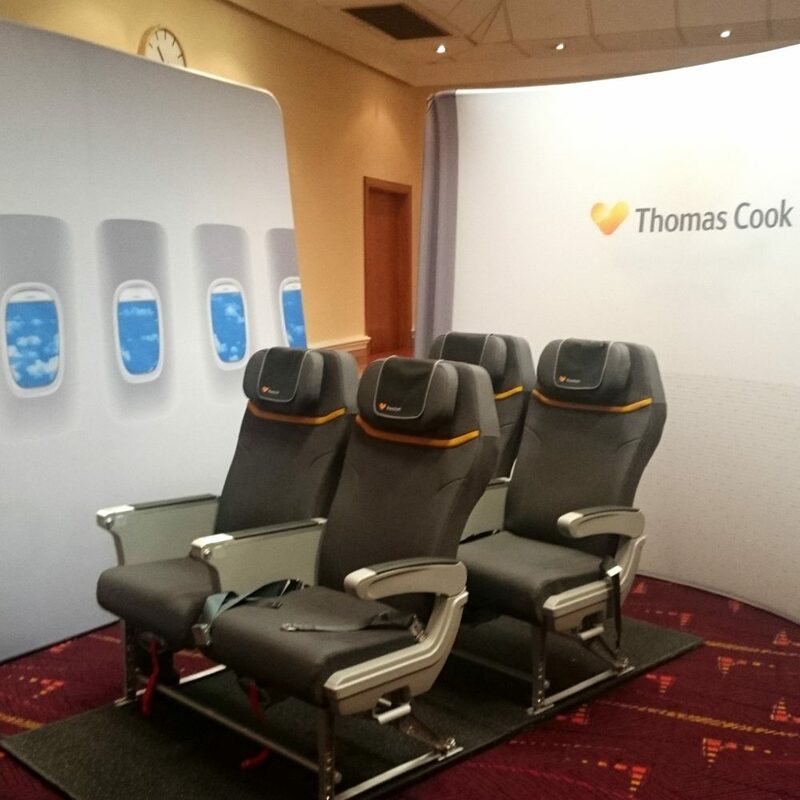 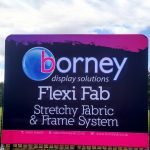 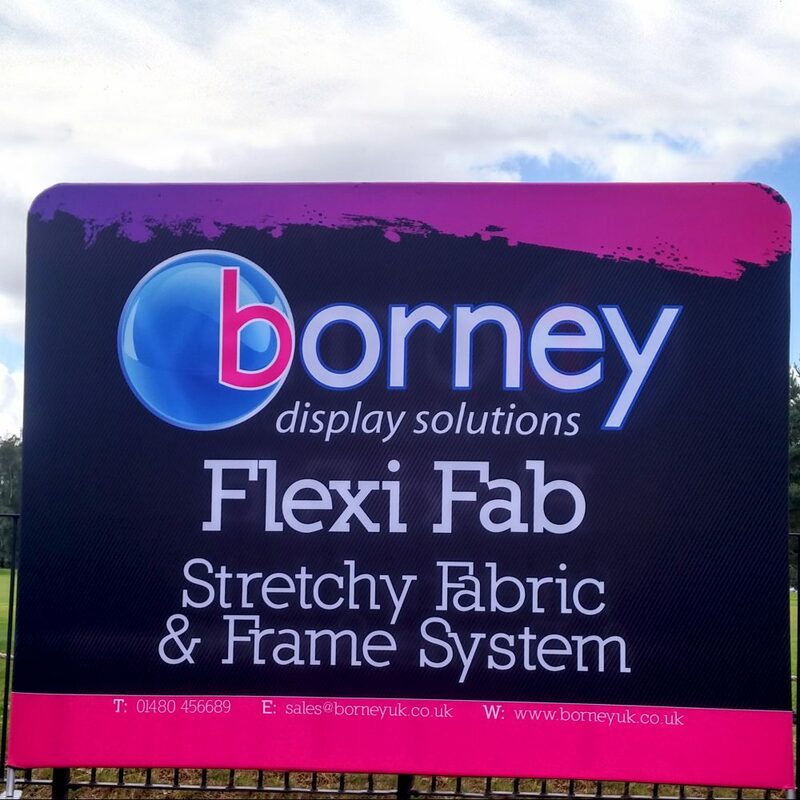 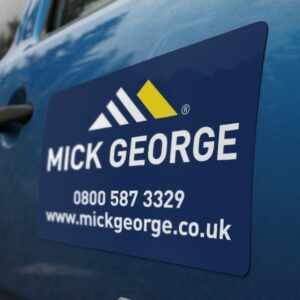 We would not hesitate to recommend Borney’s services to any organisation looking to stand out from the crowd.